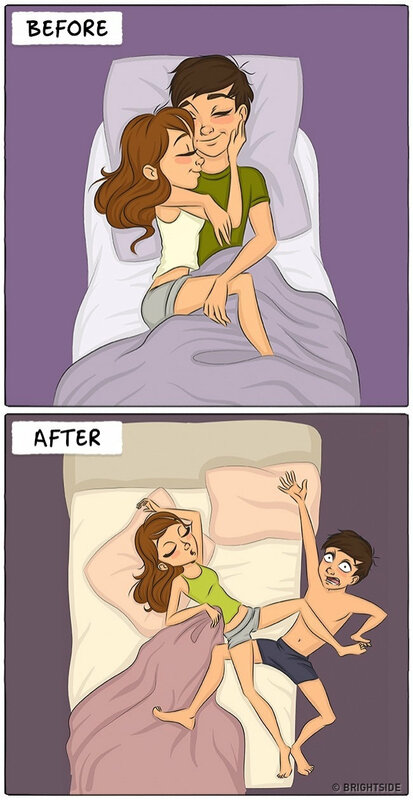 #01 – Sleeping style before and marriage. God knows what goes wrong with the sleeping style of couple before and after wedding. 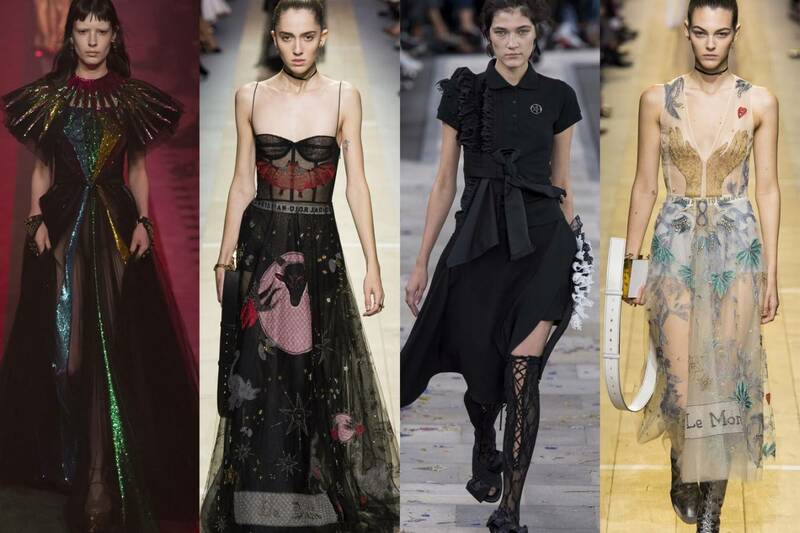 From witch fashion to gothic beauty: embrace your inner witch! – Witchcraft has been living its renaissance for the last few decades: at every crescent moon modern witches assemble to cast spells and celebrate their inner feminine power. – Whenever we hear the term „anti-aging”, most of us usually understand treatments for face, wrinkle reduction around the eyes, or even treatments for our hands. It happens quite often that we simply leave our lips out from the equation, even though this part of the face is also one of the first ones to reveal our true age with lines around it, and the loss of its volume. – Love is different for everyone. Yet, it is the same for everyone: those loving gestures, sweet moments and the minutes of close connection are there in every relationship. A talented husband, Curtis Wiklund documented those little but precious moments of love in his own marriage. That’s how he sees his own relationship with his wife – don’t feel ashamed if you grab a tissue, or even call your dear to share the message.